It’s Mothering Sunday, which means it’s time for us to scream to the heavens about how much we love the women who helped make us who we are. Whether it’s buying them flowers, making an extravagant dinner they’ll pretend to love (but really hate because we added way too much salt) or finally getting around to doing those chores we’ve been putting off, there are numerous ways we can show our appreciation. While we make sure to let our mothers know that we love them on a regular basis, it’s nice to go above and beyond every so often. 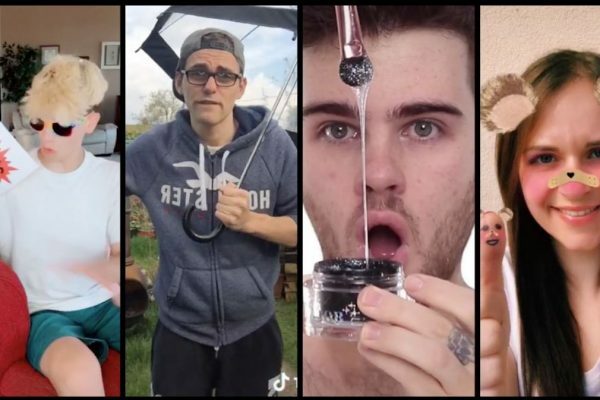 Many of our favourite YouTubers have taken to Twitter today to let both their followers and their mother’s know how much they care. 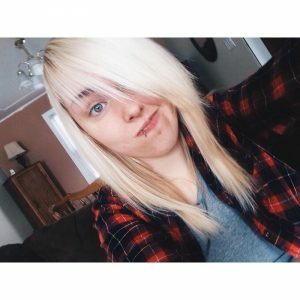 It’s been heartwarming to see their posts, which is we we’ve decided to share a few of them with our readers, so you can sit in front of your computer screens and “aww” along with us. We can’t tell whose shirt we love more in the picture, Luke Shayler! Yours shouts “BAM, I’M HERE” and we love the design. However, your mum’s shirt is also calling to us. You have to let us know where you both shop! We love it when the parents of YouTubers give video making a try! That’s why we’re joining Bird Keeper Toby in urging you all to subscribe to Alison Hill. (AKA, his mother.) By the looks of it, he’ll be out on the street if you don’t. We swear, Fleur DeForce and her mum could be sisters! If you wonder where my creative talent comes from – these models were made by my mom. Wow, your mum is so talented, Dan Bull! These are AMAZING! Yummy! Did you save any of these mini cherry pies for us, Libby Tidley? We can’t forget our grandmothers this Mother’s Day! Not only were they great to our mothers while they were growing up, but they’ve always been there for us while we navigate this thing called life. From spoiling us with treats while our parents weren’t looking to lending an ear when we needed some advice, we wouldn’t trade them for the world! Happy Mother’s Day to you, Giovanna Fletcher! We hope you and the boys have a relaxing Sunday. Just like Deji Araoye, we want to give a special shoutout to all the single mothers out there. It’s not easy being a parent, especially when you’re doing it on your own while also juggling work and life. We hope you set aside some time to focus on and treat yourselves. You deserve it! Now we know where Kelsey Ellison got her awesome fashion sense from. Honestly, these two could be twins! While we have yet to become parents ourselves, we can only imagine how much this day means to The Luna Diaries, who recently became a mother herself to the adorable Luna Violet. We hope they both had a lovely day – they deserve it! 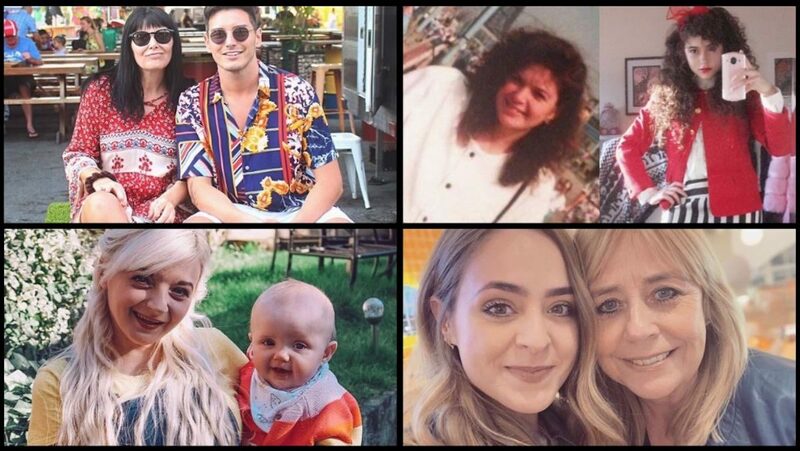 How our faves are celebrating Mother’s Day and showing their appreciation for the women who helped to raise them. Be sure to tell your own mothers how much you love them, not just today, but everyday! You don’t need a calendar date to show how much you care.